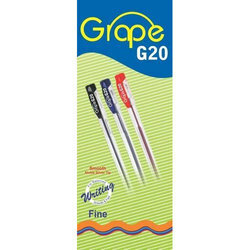 We offer various Stationery Items, we have in house designing team to meet all your stationery requirements in bulk quantity. These include writing pads, letter heads, envelopes, etc. You can browse our designs of writing pads, upload your own design or create your designs with our designing team and we would deliver it. Display your documents in style with a custom printed letterhead. These items are a great way to inspire trust and attract customers. This is one of its kind micro embossed box specifically developed for Indian Education industry. These are made as per industry norms and are attested by our qualified personnel on enormous parameters. 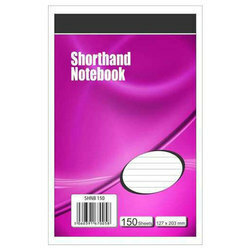 We offer spiral School Notepads available with 20/40/80/100 sheets in A4, A5 and A6 paper sizes. These spiral pads can have perforation or gum binding at the top of each page. 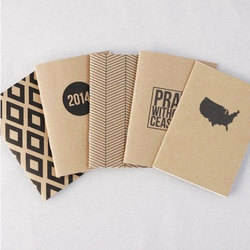 These spiral notepads can be used by Office staff members, College students, etc. Its cover can be custom made in metallic sheets as well, giving a prime look and feel to its users. We make boxes for various stationery items: pencils, pens and so on. These boxes usually have a window, New pencil boxes come with micro emboss effect. Please contact for bulk orders. This Pen Box comes in flawless finishing and colors as well as enchanting style which makes the packed pens all the more wanted and desired by its end users. 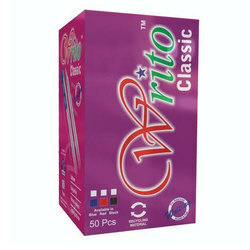 Made available in different finish choices like UV coating, Gloss Lamination, Matte lamination, Foil stamping, embossing and so on. These boxes are designed to fit in 10 pens, but size can be adjusted to fit in maximum pens. With the use of advanced machinery and skilled labour, we have been able to manufacture and export Ball Pen boxes of various sizes. We use only best possible quality of board coupled with latest techniques for manufacturing. 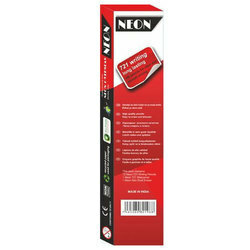 These boxes are delivered along with their outer cartons to meet all the customer needs under one roof.